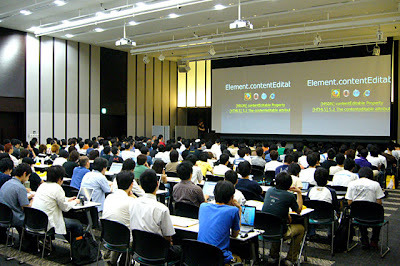 Shibuya.JS organized a event in Mozilla 24. I also had time for a lightning talk titled "Facebook.JS." To my regret, currently in Japan, here are only few developers working for Facebook applications. I hope that more Japanese developers looked to the Facebook.